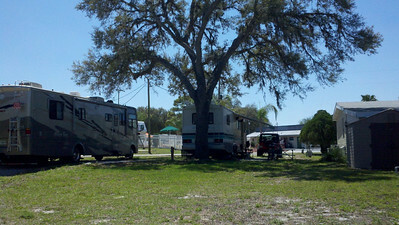 We are desperately trying to sell both the motorhome and our Jeep Wranger with the guy who rented us our UHaul truck. His primary business is a consignment furniture dealership. Fingers are crossed.